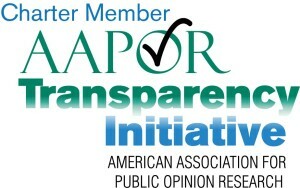 As of September 16th, 2015, PolicyInteractive joins AAPOR’s Transparency Initiative (TI) as a charter member. The TI is a quality-control response to the problems associated with the growing existence of substandard polls and surveys, problems like push polling and sampling bias, which because of insufficient reporting fail to inform the public of methodological weaknesses. By conforming to the AAPOR’s TI standards, PolicyInteractive maintains a high quality of survey methodology and public transparency. 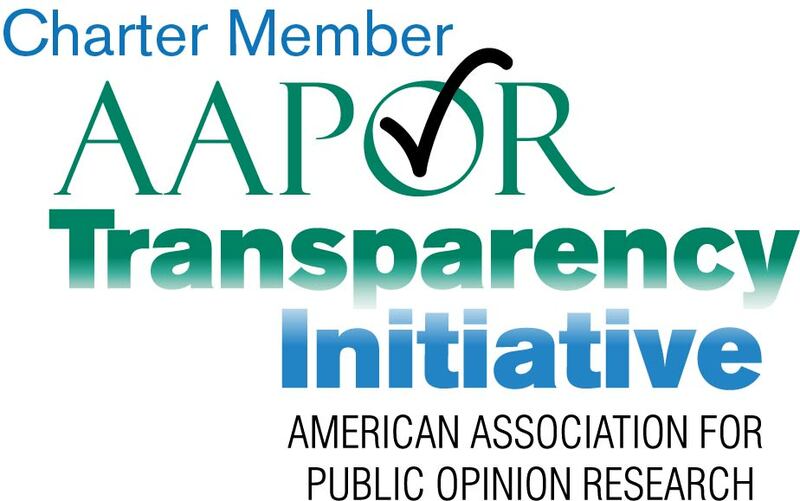 A full description of AAPOR’s ethical standards of practice and the Transparency Initiative can be accessed here.